Hello! Today I am up on the SVG Cutting Files' Cut Club Blog. 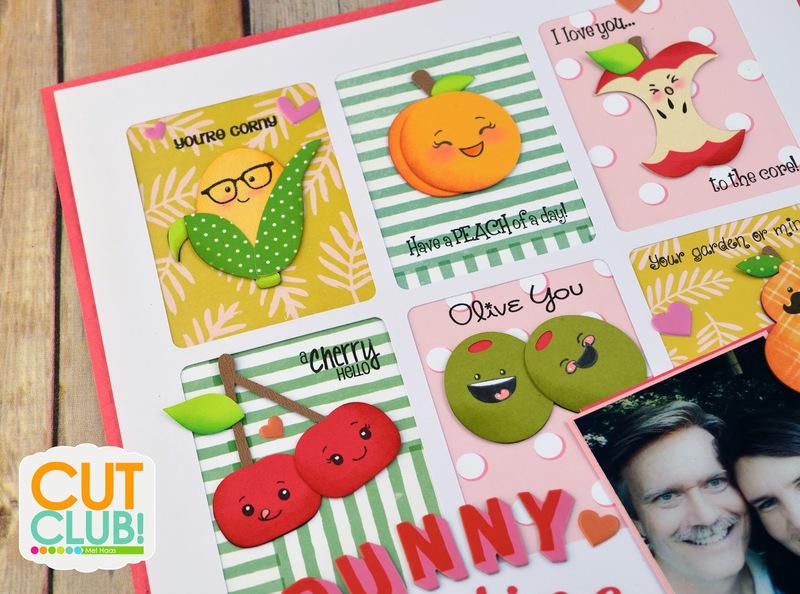 I created this page with the fruit cuts from the January 2018 Bundle. 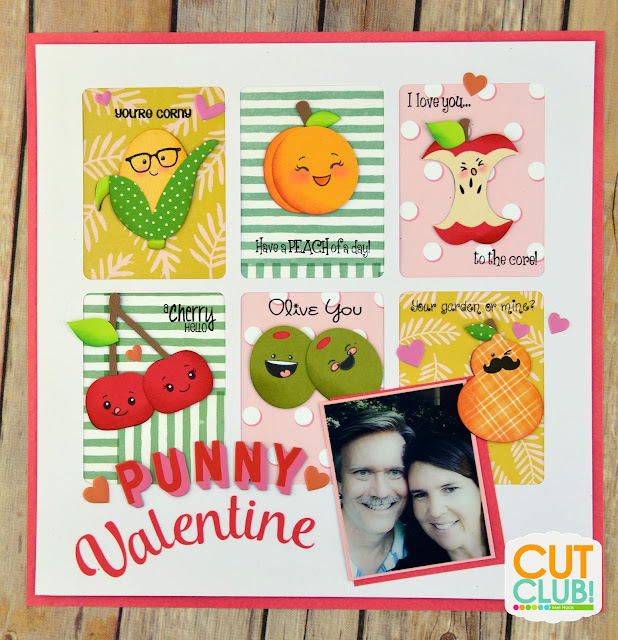 A grid was created to frame the fruits on my scrapbook page to make the "Punny Valentines". 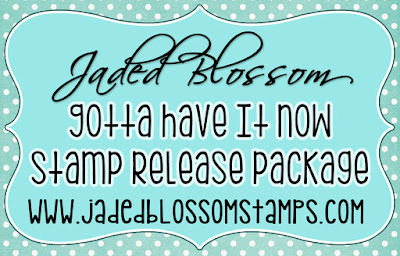 The face stamps and sentiments are from Jaded Blossom and Peachy Keen Stamps. Here is a closer look at the page. Thanks for looking at My Punny Valentine. Hello! Today I am up on the Stamp Anniething Blog with a new card. I just love this little gal holding her teddy bear. She is Taylor - So Beary Sweet. She is colored with Copic Markers. The background was created with a turquoise and orange water color. To pull the blue-green into the background, I added some Evergreen Bough Distress Ink over the dried water color. Eh, not a perfect match but we don't want to be to perfect. hehehe The sentiment and speech bubble are from Lawn Fawn, Chit Chat. The geometric background die is from Queen and Company. I created a pocket with the new Jaded Blossom Pillow Box Die by not sealing one of the sides. Inside the pocked I sized an accordion album from the Silhouette Design Store, style #27316. Here is the Pocket Valentine unfolded. The couple on each page is from the NEW Date Night stamp set. 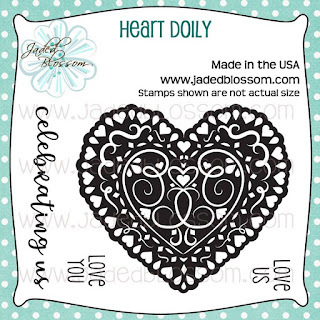 The orange and pink heart doily are stamped with the freebie stamp for January. Love this stamp! 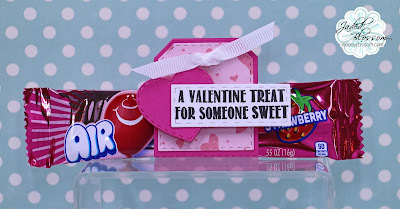 Here is what I made today, A Valentine Treat Topper for some candy kisses. Here is a closer look at the topper. 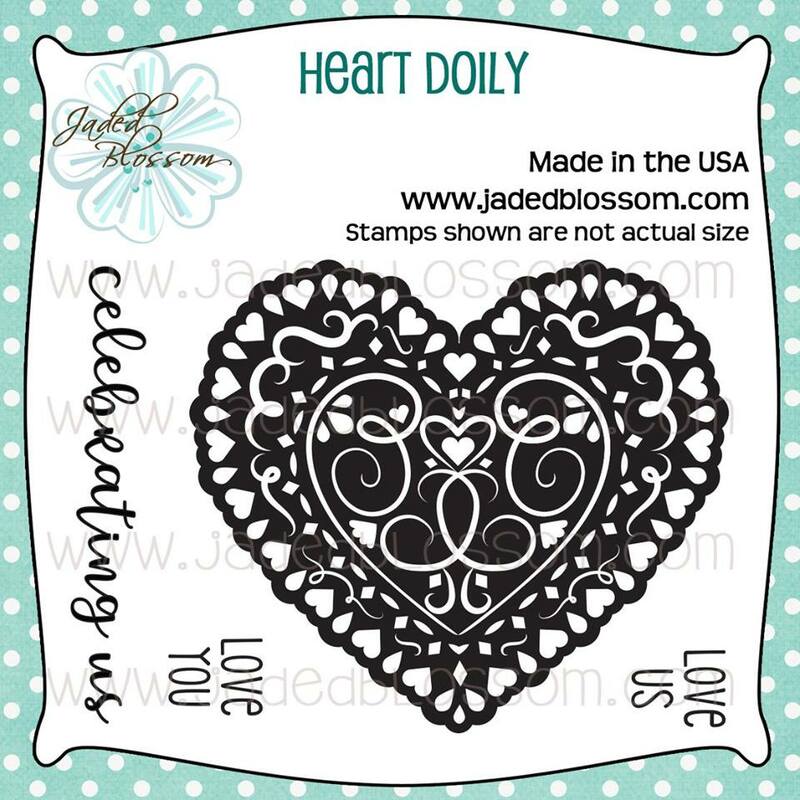 I just love this doily stamp which was stamped and then cut with my Brother Scan N Cut. 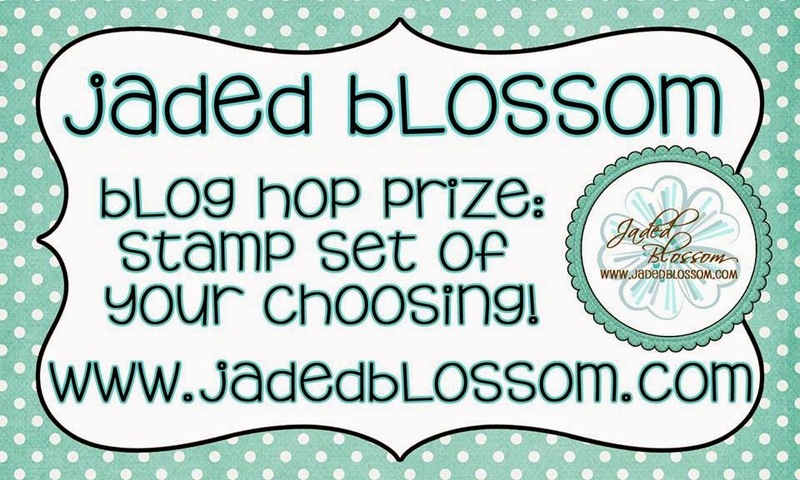 See you later today at 4 pm PST for the Jaded Blossom Release Day Blog Hop! Here is a closer look at the topper. I stamped different size hearts to create the background paper. Be sure to visit Jaded Blossom to see more projects created with the Heat Beats stamp set. 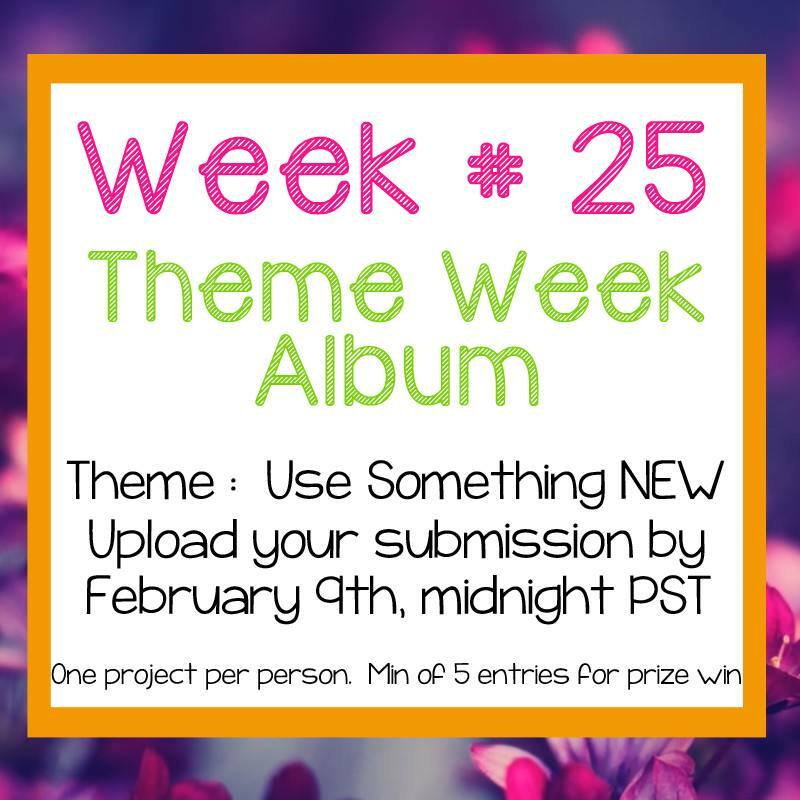 Hello and Welcome to Jaded Blossom's January 2018 Sneak Peek Day Three! Today we have another stamp set, Mi Amore. I colored the adorable couple with Copic Markers. The treat container is made with Jaded Blossom's Candy Caddy. The Caddy has holes at the top for a handle but I covered them with the new Pillow Box layer. Here is the tray of candy that slides into the Candy Caddy. Hello! 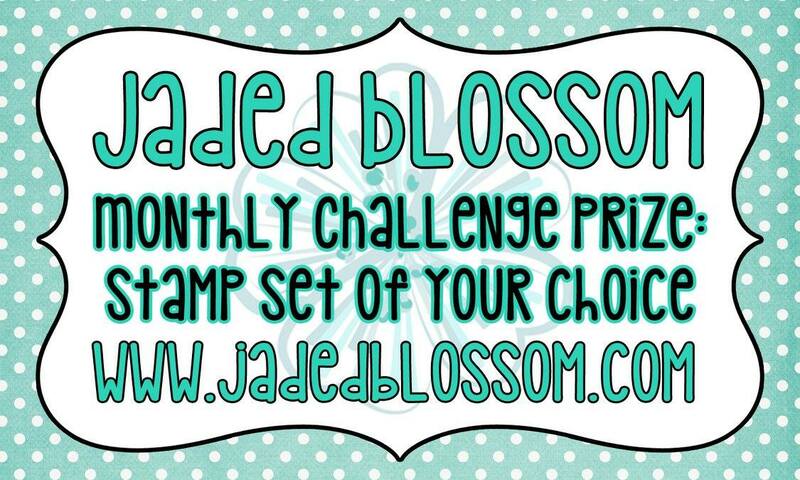 Welcome to day two of Jaded Blossom's January Release. We are previewing a new stamp set, Date Night. I just love the stick couples on the Date Night Stamp set. I used two of the couples to decorate my planner. 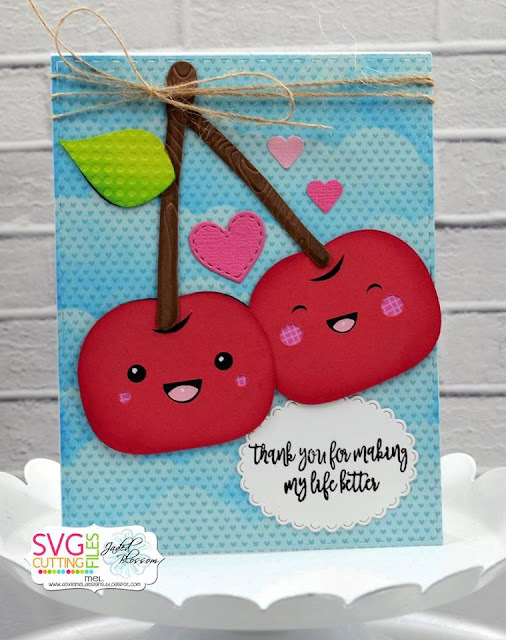 For my second project, I selected the adorable Simple Kawaii Cherries in Love from SVG Cutting Files for my card. The cloud effect on the background was created with a cloud stencil and Distress Inks. 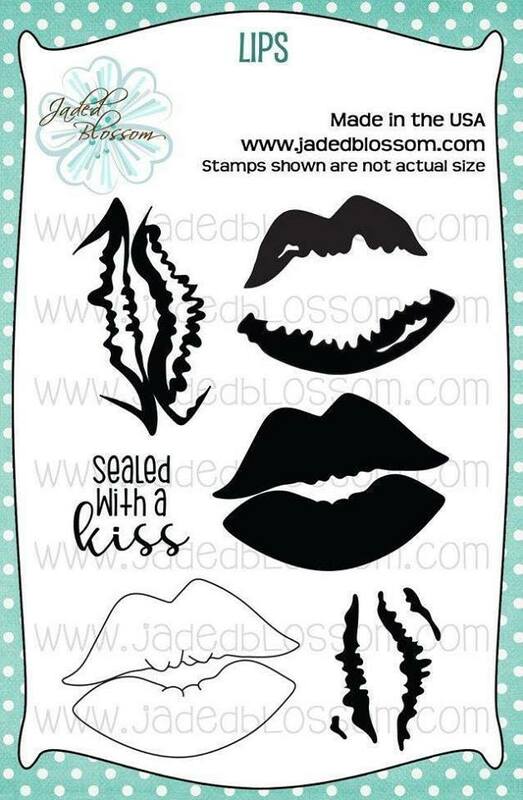 Be sure to stop by Jaded Blossom to see more projects created with the new Date Night stamp set. See you tomorrow for another sneak peek! Hello Everyone! 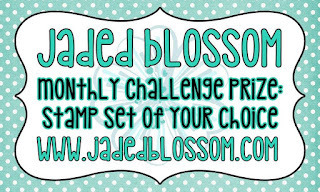 Today starts Jaded Blossom's January Sneak Peeks. The design team is previewing the new Pillow Box Die and Fancy Valentine Stamps. 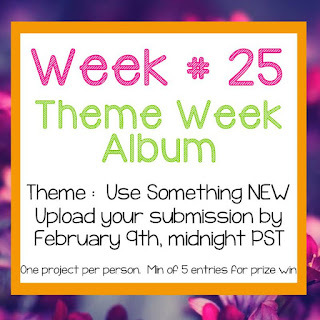 I have two projects to share. First is an Valentine Owl Pillow Box. I used Jaded Blossom Stitched Dies and circle punches to create his eyes. The beak is a heart die from Valentine's Dies. Wings are created with Stitched Oval Dies sliced in half with a paper trimmer. Owl's shirt was cut with the layer piece included with the new Pillow Box Die. I picked a new sentiment from Fancy Valentine and stamped the lips on Owl's color. I hope that lipstick is the same shade as Mrs. Owl's... hehehehe. Here is a closer look at owl. For my next project, I have a Valentine Treat for a kitty lover. The Cat Heart Caddy Box is new from SVG Cutting Files. The SVG file will be at the store this Friday. I decorated the box with the New Fancy Valentine Stamps and Jaded Blossom Dies. 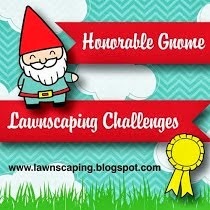 Join me tomorrow for more sneak peeks! 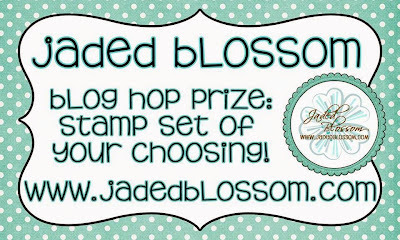 Stop by Jaded Blossom to see more projects created with the latest Stamps and Die. Hello! I am playing along at the Theme Week Challenge at Stamp Anniething The challenge is to use something new. I am using some new dies and sentiment stamp on my card today. The birthday girl is Stamp Anniething's Lorelei It's Your Day. She is colored with Copic Markers. 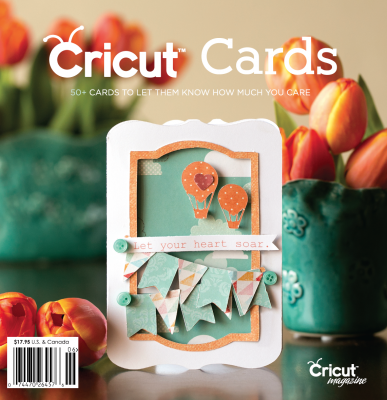 New Dies from Lawn Fawn, Fancy Scalloped Rectangle and Chit Chat Stamps and Die. Hello Everyone! Today I am up on the Jaded Blossom Blog with a new treat container. The treat holder is Jaded Blossom's Scallop Caddy Die. To make the ocean waves, I cut a dark and light blue front panel. Using Jaded Blossom's Boarder Dies 2, a wavy pattern was made by alternating the dark and light blues. The adorable otter couple are at the Silhouette Design Store. The otter's faces are from Peachy Keen Stamps. Here is what I made for the Heart Challenge, A scrapbook page. 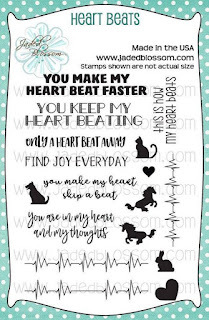 I used heart dies and stamps from Jaded Blossom. Mickey and Minnie are a Cricut cut. Embellishments and papers are from Hip Kit Club's August Kit. Here is a closer look at some of the decor on my page. 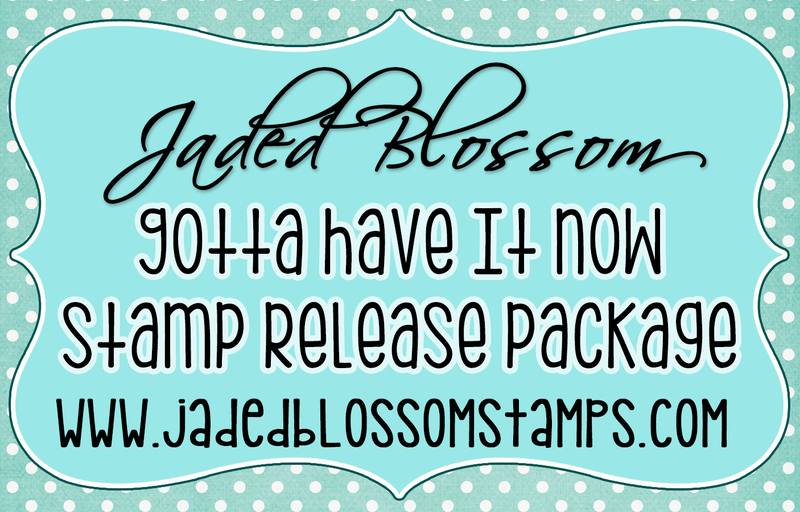 Hello and welcome to Stamp Anniething's first release for the NEW YEAR! Charlotte is available in the store Today along with the other 2 stamps we showed you this week!! Here is my sample made with the new Charlotte stamp. She is colored with Copic Markers. The card base is made with dies and a sentiment, Enchanted, from Jaded Blossom. I found the mirror at the Silhouette Design store. I hope you stop by Stamp Anniething's Blog to see more samples created with the January Release. 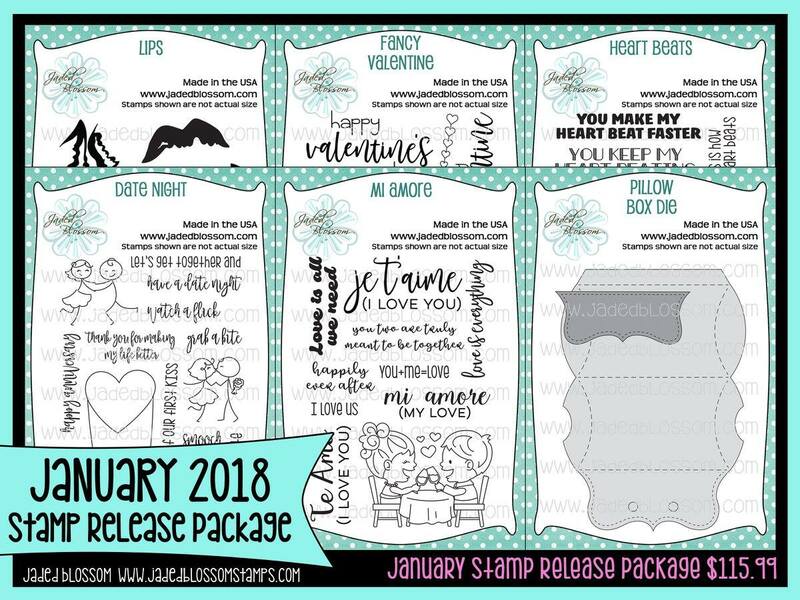 Stamp Anniething's January 2018 Release Day Two :: Treats for You! Welcome to the second day of previews of the January 2018 Release. 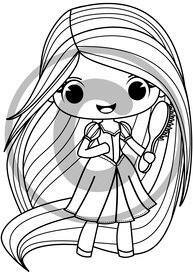 Here is the new Nicole Stamp, she is so cute! Nicole will be at the store this Friday! Here is what I created with the New Nicole Stamp. She is colored with Copic Markers. I created the scene on the card front with dies from Jaded Blossom and Lawn Fawn. The flowers are punched with a hydrangea punch. Join us tomorrow for Release Day! 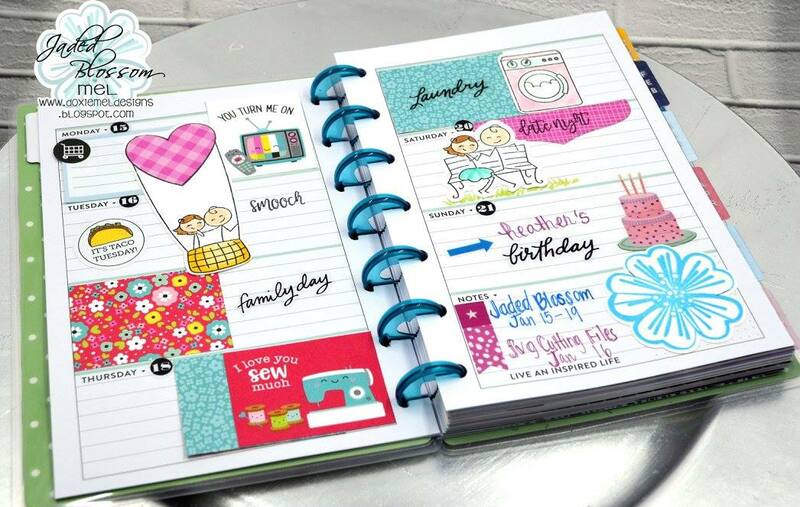 Be sure to visit Stamp Anniething's Blog to see the gorgeous samples made with the new Nicole Stamp. 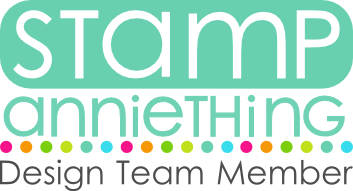 Stamp Anniething's January 2018 Release Day One :: Beary Sweet! Here is my card featuring the new Taylor stamp. She is colored with Copic Markers on X-press it Paper. The bear is so fun to customize. I colored mine to be like a panda.. but how cute would he be in a brown or bright color. The panel is a stitched rectangle from Lawn Fawn. The background die is from Queen and Company. 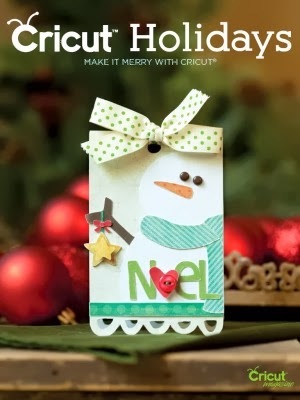 Be sure to stop by the Stamp Anniething Blog to see the adorable cards created with the newest stamp. Hello! Today I am up on the SVG Cutting Files' Cut Club Blog. We are showcasing the New January 2018 Bundle all month. 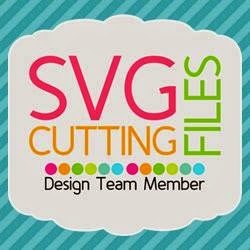 To find out more about Cut Club and benefits at the SVG Cutting Files store, HERE. To make this page I used a new title and was inspired by one of the card sketches from January, Card Sketch 68. I just super sized the sketch to fit a 12 by 12 page. 😀 The pattern paper is from the American Crafts, Shimelle. Die cuts and wooden hearts are from Pink Fresh Studio. Mat enamel dots are from Doodlebug Design. Thanks for Stopping by today. Have a great week!